Samsung never fails to impress its users and we have an example of that in the form of Galaxy S8 and S8 Plus. These two smart phones were considered to be the best Android phones available in the market until S9 came out. Yes, you read it right Samsung has now introduced the all new, innovative and dashing Samsung Galaxy S9 which has taken the market by storm. 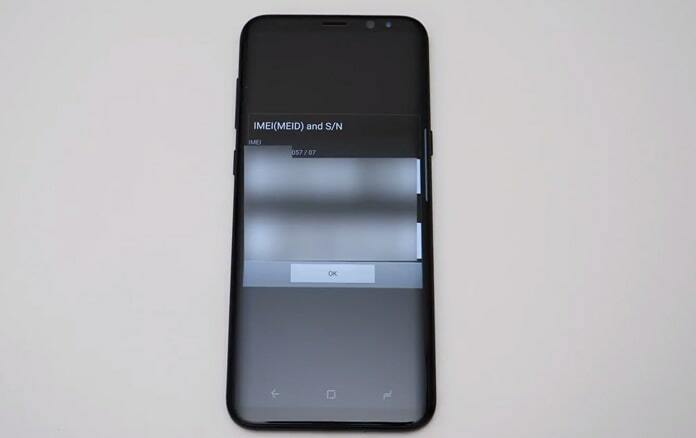 S9 comes with new features and functions with a beautiful infinity display that looks lavishing and the user response to this model is quite impressive and people are extremely happy with the interior and exterior of Galaxy S9. 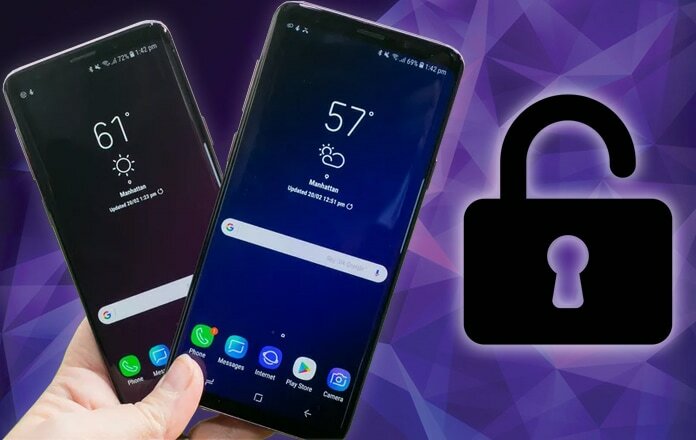 Today we are going to show you how to unlock Samsung Galaxy S9 and S9 Plus permanently by IMEI. The only problem with this handset arises when you buy it from a service provider to save yourself some money. When you buy any handset from a service provider,what actually happens is that you get stuck with the same service provider and you aren’t able to shift between the networks of your choice. This is where the need of unlocking your SIM S9 arises. 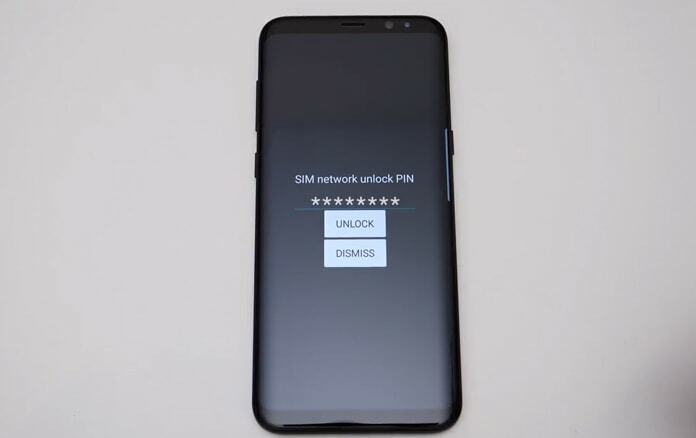 Now, if you are someone who wants to end the network restriction on his Galaxy S9 then you are at the right place, reading the right article because today in this article we are going to tell you all on how to unlock Samsung Galaxy S9 and S9 Plus permanently for any sim card. Now before getting started with all the process, you first need to identify the IMEI of you phone. IMEI stands for International Mobile Equipment Identifier which basically is a 15 digit code. It’s a unique code that is assigned to every handset individually and you have to first locate it. In order to locate the IMEI you can simply dial *#06# and the 15 digit number will pop up in front of you. Also, to know the IMEI you can go to your settings and check for the section that says “About” there you will find your IMEI. Use a third party unlocking service (we recommend UnlockBoot). Ask your service provider for the unlock code. 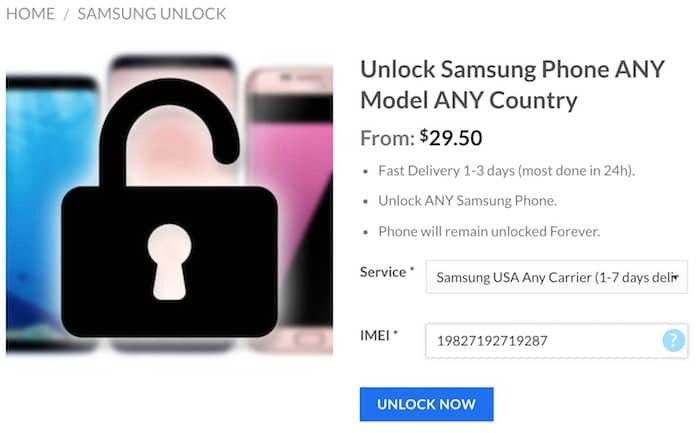 Step 1: In order to use this option all you have to do is to go to any Samsung unlocking service website and select your phone from there. Step 2: Now after locating your phone you now have to enter your IMEI number. Step 3: Once done, you then will select the payment plan of your choice and proceed to the checkout. Step 4: After this you will get your code within an hour. Now replace your SIM card with another one and then put the code to unlock your SIM. This is an easier method and in this case you won’t have to spend any money. However, it isn’t that easy as it seems because the service providers often provides you the code only if you meet a few stipulations. Step 1: Call the customer service number from your phone and they will ask you about the IMEI of your phone. Now, you just have to give them the IMEI and then ask them for the unlock code. Step 2: Then you have to wait for almost 5 working days to get that code and after that within a few seconds you will be able to unlock the network restriction on your S9. Step 3: Once you get the code, you then have to turn off your phone, replace it with the one that is already inside and then put the code that is provided to you. Step 4: Your phone is finally unlocked! These are the two ways through which you can get your phone unlocked and if remember if the service provider refuses to give the code then you can chose the third party unlocking service any time you want to.